Rule #1 - Know your market. There are 2 types of markets that you will typically deal with in real estate. 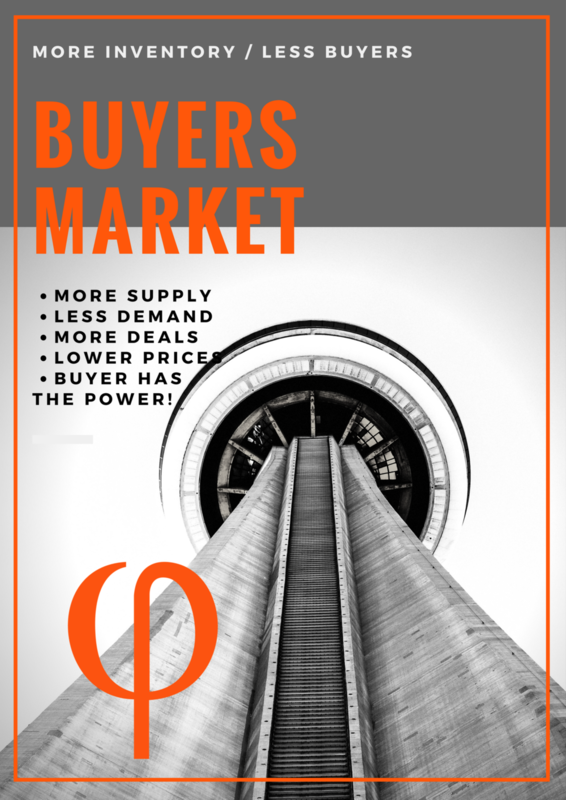 A certain type of market will require an understanding of inventory, or amount of homes currently on the market for sale, the price points of the inventory, and the types of buyers currently in the market to buy. Seller's Market: Peaks between May - Mid-August. Inventory is low, and buyers are making more offers quickly. Professionally staged and properly priced properties will go immediately. Rule #2 - Don't ask questions to answers you can find on the MLS. Before showing, scour the MLS for anything that will tell you as much about the home as possible. They will be willing to submit your offer fast if it shows you've done your research and not wasting time. In a buyer's market, you have more time to do some digging. Take the opportunity to find out all that you can about the neighborhood, school zone, and community as a whole. Rule #3 - Attract more flies with honey. Nothing kills a deal faster than an agent's negative attitude. While it may not be ethical, more offers have been rejected or ignored by a listing agent because of buyer's agents who let their ego get the best of them during negotiations or showings. This is a relationship business, where long-term success thrives on clear communication with all parties, responsiveness, and professionalism. Take your feelings out of the deal. On the other hand, be willing and enthusiastic to tell the LA (listing agent) you're ready to submit an offer for your clients! The more excitement you show on behalf of the buyer while speaking with the listing agent (especially if the home has been sitting for a while) the more willing the cooperating agent will be to give you the information you need to submit an offer. These three rules are will prep you to submit an attractive offer for both the sellers and the buyers, and get your clients the home they live in no time. Listen to the podcast for a full breakdown of how to negotiate as a buyer's agent.